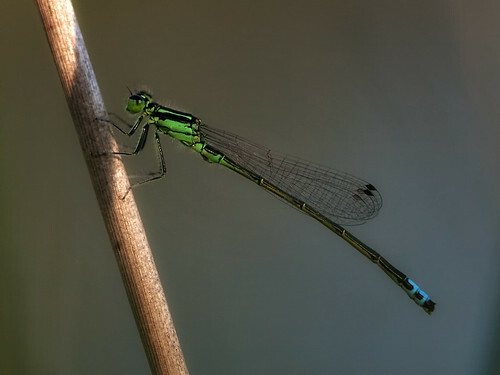 I have been seeing lots of damselflies this past week. 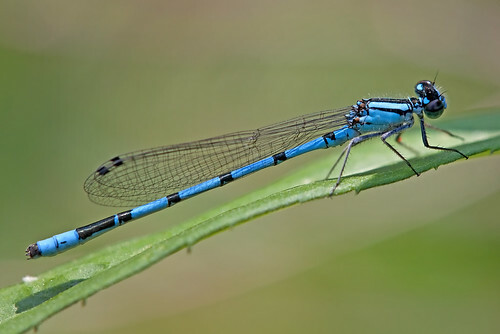 So far I have seen Eastern and Fragile Forktails, Aurora Damselflies, and Skimming and Northern Bluets. Today I also saw a teneral female spreadwing, but it was too teneral to identify.